Seven months into their relationship, Redditor throwawayrelationshr and her boyfriend stood next to each other barefoot for the first time. 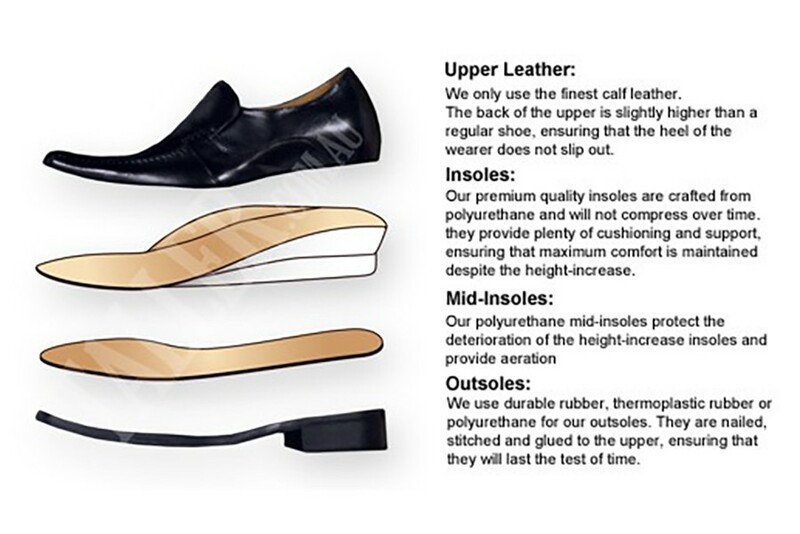 There are two main categories of height-increasing footwear that create an optical illusion of enhanced stature: Removable insoles like Shoelifter, Lift Kits and MAGIC insoles, which increase the height of any shoe by a couple of inches; and elevator shoes like Taller, Tallmenshoes.com and Don’s High-End Elevator Shoes, whose fortified heels and augmented insoles add up to 5 inches of height. “This goes back to medieval plays, when star actors would be in raised shoes to appear taller on stage,” explains Derek White founder of Lift Kits, which claims to be the original creator of height-increasing insoles. (Their motto: Life’s Short. You Don’t Have to Be.) According to the Bata Shoe Museum in Toronto, Persian horsemen did the same — donning heels to be viewed as virile and masculine. 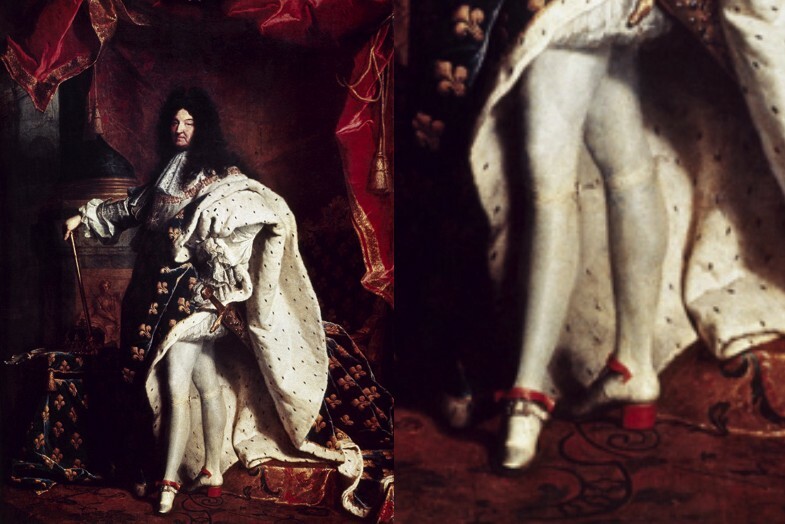 Similarly, Louis XIV wore 4-inch heels to augment his 5’4” stature — and lord over his subjects from above. These days droves of A-listers have admitted to artificially increasing their height with the help of lifts and elevator shoes, including Bieber, Piven, Downey, Cruise, Bruno Mars, Kevin Connolly, The Weeknd, Vin Diesel, Will.I.AM and Seth Green. “We take care of pretty much all of the shorter side of Hollywood,” White says. Jennen Ngiau-Keng, a 5’7” professional violinist in Australia, thought about being taller every time a female musician in heels towered over him onstage. He knew elevator shoes existed, but he thought they were bulky and looked like a pair of PT Cruisers strapped to his feet. “I wanted to create a brand that designed classy, elegant men’s shoes that also made them taller,” he says. He did so with the $50,000 he saved from winning violin competitions as a kid. As you’d expect, all of these height hacks are a regular source of intrigue in the r/short subreddit. “I find it interesting that it is socially acceptable for women to wear heels but not for men to wear shoe lifts,” notes eastandwestt, who’s looking for advice on whether he should start stuffing his shoes.